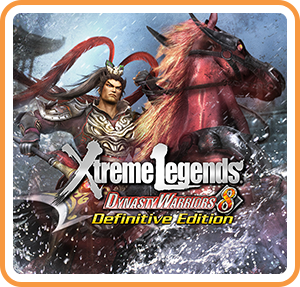 Dynasty Warriors 8: Xtreme Legends Definitive Edition is the most complete version of the title bringing it full circle as it is now available on all platforms. 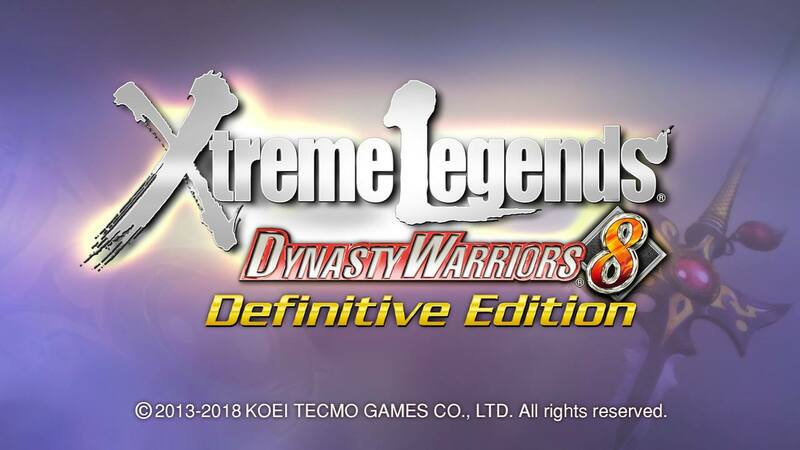 Not only is this a bonus for Nintendo Switch owners, but it's also a great sign as the series is only one title ahead and the platform has also recently seen a simultaneous release of Warriors Orochi 4. Now the question that everyone wants to know, how does it handle? Amazingly well. 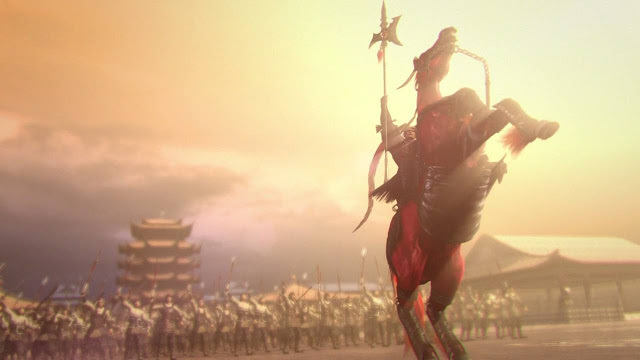 Upon its original release I believe I played a grand total of three or four missions with Lu Bu who for the first time I believe was finally available as a main character for the campaigns. Having played a lot of the older entries stopping at about six, I've played just about every single other Musou title since other than the main core of the series. So what better way than to get back into the main series than its most recently re-release on the Switch? I really couldn't think of one. So from a performance standpoint, Dynasty Warriors 8 handles extremely well. This surprised me somewhat as Breanna and I have been on and off playing Warriors Orochi 4 and the performance on a standard PS4 leaves a bit to be desired at times. So in comparison when even Sony's base model of the console is technically more powerful than the Nintendo Switch, the Switch handles the entire experience without a hiccup and this even includes the handheld mode. Whether plugged into the TV to be as large as you want it with your feet up on the coffee table or with nothing more than the tiny screen in your hands while on the bus or your lunch break, the experience was the same. This mode is fairly standard standard however. You generally have your main protagonist and it is also possible to have the choice of one or two other characters to take out onto the field. 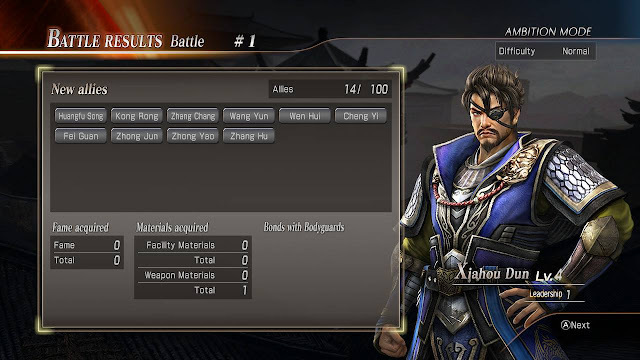 I saw generally as in the case of Lu Bu which is pretty much the best example, there are stages in which he is not available to play but will still be out on the battlefield doing his own thing. It's in these cases that you'll be using other characters whether freshly minted (level 1) or somewhat leveled if you've already taken them out. One main reason to start off in the main mode is that it allows you to essentially start "somewhere". The reason I would say to start there over something such as the Ambition Mode is that the Ambition Mode starts off "easily" enough but may the higher beings help you if you decided to hit hard mode as a level 1 with no better weapons. It really doesn't last long. This is where the Campaign Mode can shine a bit brighter. 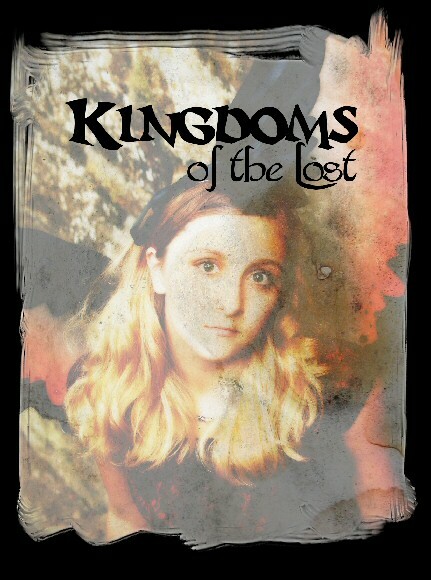 Not only is it a history lesson of sorts, with some fantastical elements of course, but it allows you to start leveling up characters and acquire new weapons which are both extremely useful and transferable between every mode. In regards to combat itself, the basics are fairly standard with you being able to move your protagonist across the field either on foot or horseback and attack anyone standing in your way as you do so. Able to equip two weapons, each character has a favorite and then a series of others that are graded on a star based system. Lu Bu's favorite weapon for example is a Halberd while four star compatibility could be two-handed swords, " ", or "" among just a few. 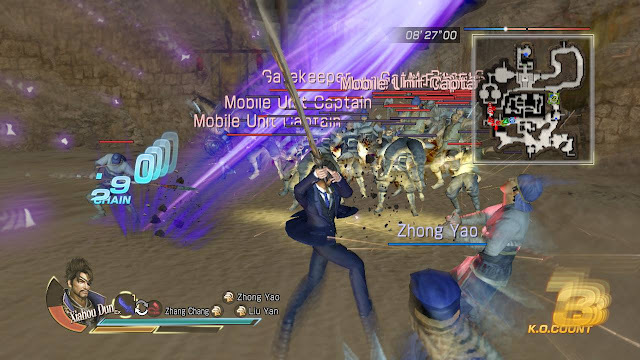 Each weapon have their own form of combos that can be executed by pressing the right button sequences but what impressed me, and keep in mind this was really my first real adventure with DW8, was when you change back to a favorite weapon your character executes a powerful or fancy move. 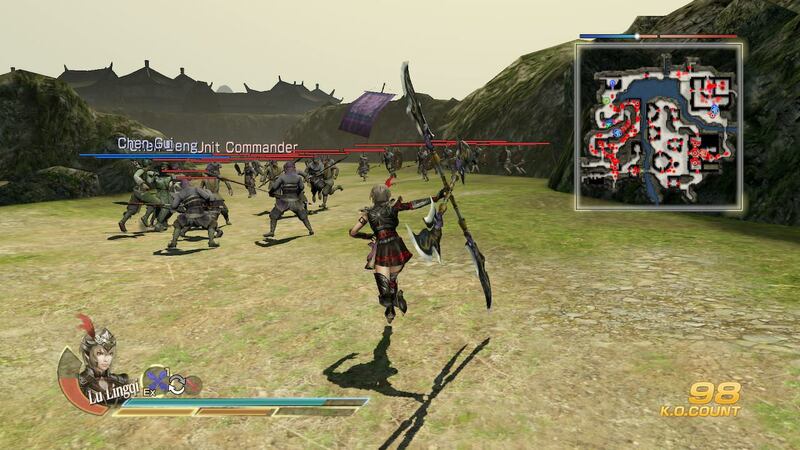 Lu Bu basically goes Berserk while his daughter will make a close of herself. Each character have their own patterns and nothing is stopping you from equipping two favored weapons as long as they are of different elements. Using a Rock, Paper, Scissors method, all weapons come in Heaven, Earth and Man. Each of these weapons is strong against one and weak against another. Taking into consideration that only two weapons can be equipped, this means that for every foe that you encounter, you'll either be on par or stronger, or, on par or weaker depending upon their current weapon loadouts. These loadouts are for any Protagonist or secondary named heroes that take to the field. Because you'll be coming up against several of these named foes, there is an indicator above a hero's name if they are weaker or stronger than you are. If they aren't? 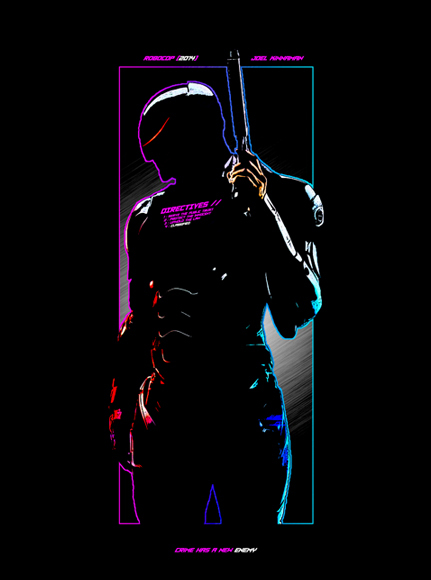 There's simply nothing but a name in which lets you know that you are on equal footing from a weapon's standpoint. So using all the above and bringing it over to Ambition Mode is recommended in order to give you a slightly smoother start especially if you decided to take one of your favorite characters who happened to be level 1 as he was not a choice in the campaigns that you played. Ambition made me think a bit of Empires in a way as you take one person and basically try to conquer the land. Starting off with just about nothing more than a Blacksmith to sell your weapons to as he won't yet really have anything for you to buy or the Tea House in order to buff up before hitting the field, you're "castle" is essentially a few dirt hills and a couple of trees. Heading out on your first mission it doesn't take long for the tutorials to kick in for this mode, they don't simply throw you in dry. To truly progress through Ambition Mode you'll be needing to acquire three things. Fame, Fortune, and Minions… errrr cohorts, yes. Fame, obvious. They'll know your name and they'll know who they are dealing with. Fortune is a bit more in the materials department as you'll need to collect materials from your battles in order to upgrade the facilities that you have in your base. Starting off with only two, it won't be long until others start to appear and this can be done through the third. Finding allies to join up is not only important for your own safety as you can assign them as body guards, but after acquiring a certain number of them your facilities will increase in size and in versatility. The other reason that you'll want to increase the size of your allies is that of those that you can recruit, some are the above named "named heroes" while others are like your Protagonist that you can take out to the field in order to level up and wreck havoc upon your enemies. In either case, these would be allies need to be defeated first in order to bring them over to your cause. Once they are though, you can go about setting them as in charge of a facility or slotting them in as a body guard as previously mentioned. From there though, each of these units, short of your Protagonist type, can only be upgraded by "merging" them with others not unlike a fusion of sorts. Unlike something the in the Shin Megami Tensei style in which fused beings are forever gone, this is more of a knowledge transfer as once a unit has been "merged" they leave your forces to once again roam the battlefield against you. 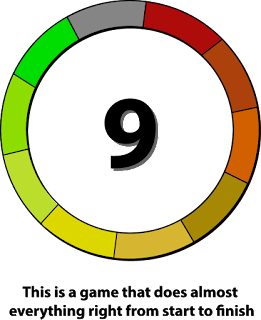 In order to support the above, each type of "resource" that you need has its own mission type which can be chosen if available when you take to the field. With four stage choices, you'll not only be told which stage will grand which resource, but you'll also see which stage contains what level of modifier for your rewards if you successfully complete it. Tackling stage after stage will only increase this multiplier and the rewards that can be acquired as you set out to conquer the lands. From there, there's a challenge mode in which you are given objectives in various different formats in order to challenge yourself. It's a fun little bit of side content but compared to the other two, it didn't' entice me as much as playing through "historical battles" or setting out to conquer China itself.